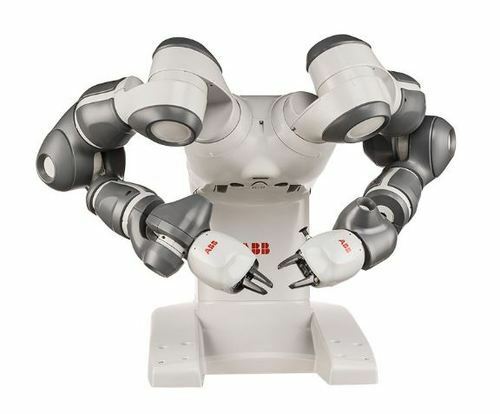 Mobile Industrial Robots (MiR) has launched it’s largest Autonomous Mobile Robot (AMR) yet. It can lift 1,000kg, which is double the payload of the MiR 500. Furthermore, customers now have the ability to add AI capability to all MiR AMRs to improve navigation and add the capability to distinguish between humans, forklifts and other objects to respond more efficiently. The MiR 1000 was launched at the Automate 2019 Show and Conference. 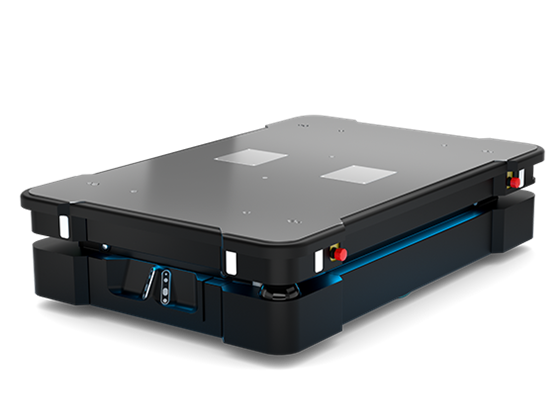 In demonstrations, its ability to automatically pick up, transport and deliver heavy loads up to 1000kg through complex, dynamic environments was displayed. 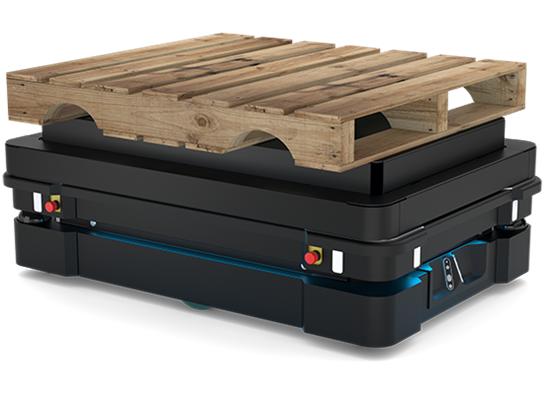 It features all the collaborative (Cobot) and safety features that made the MiR 500 a flexible alternative to potentially dangerous, expensive forklifts on factory floors. But the increased payload is an attractive feature of the new model, and the new AI capabilities for all MiR AMRs will be superb for their navigation abilities. The MiR 1000 joins the industry leader’s portfolio of intuitive, powerful and durable AMRs that handle both heavy and light transport. They are designed to optimise logistics across the production chain, from warehousing to goods delivery. The 100, 200 and 500 models are already in use in more than 45 countries, with large corporations like Airbus, Toyota and Hitachi taking advantage of their capabilities. The 1000 model comes in response to customer demand for machines that can handle heavier materials, as required in the automotive and aerospace industries. The MiR 1000 features two flexible pallet lifts that are compatible with the most commonly used pallet types: the EU pallet and the 40″ x 48″ one. 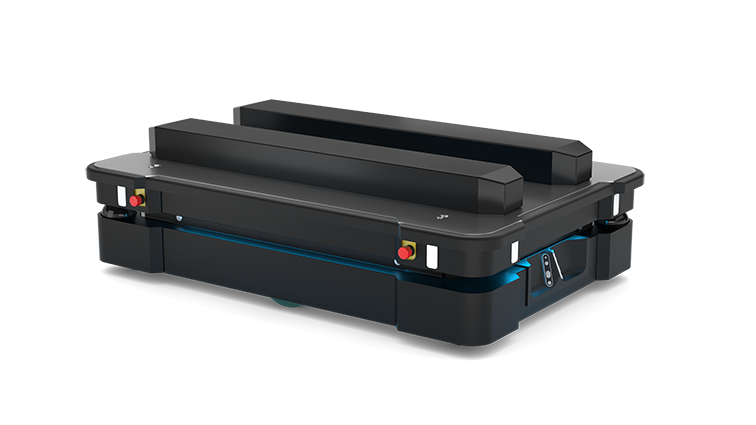 The MiR 1000 has a user-friendly interface to programme it, or it can be programmed through the MiRFleet robot fleet management system. 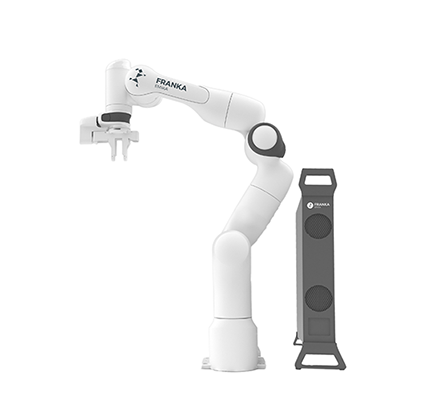 This makes it easy to automate tasks for the full robotic fleet. 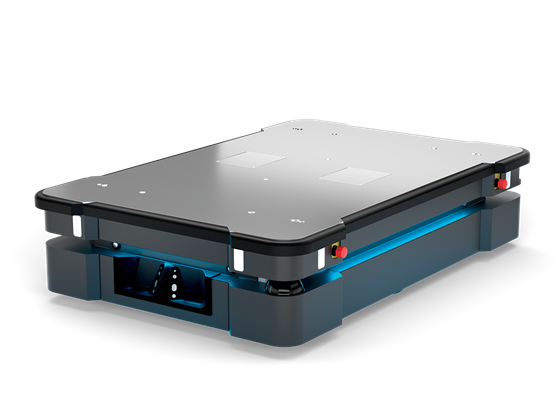 You can also integrate different top modules, including pallet lifts, a robot arm, conveyors and more to incorporate a vast range of applications. 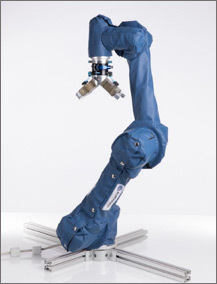 MiR was founded and run by robotics industry professionals in Denmark, and later acquired by U.S. company Teradyne. Due to the growth of robot sales and the robotics industry as a whole over the last few years, Mobile Industrial Robots was given the Danish EY Entrepreneur of the Year Award in 2018. This was in recognition of its achievements in the development of innovative autonomous mobile robots. At Bots UK, robot hire can be possible from as little as £2.70 per hour, so adding the MiR 1000 to your fleet doesn’t have to cost the world! We also offer affordable options to buy your own robot. 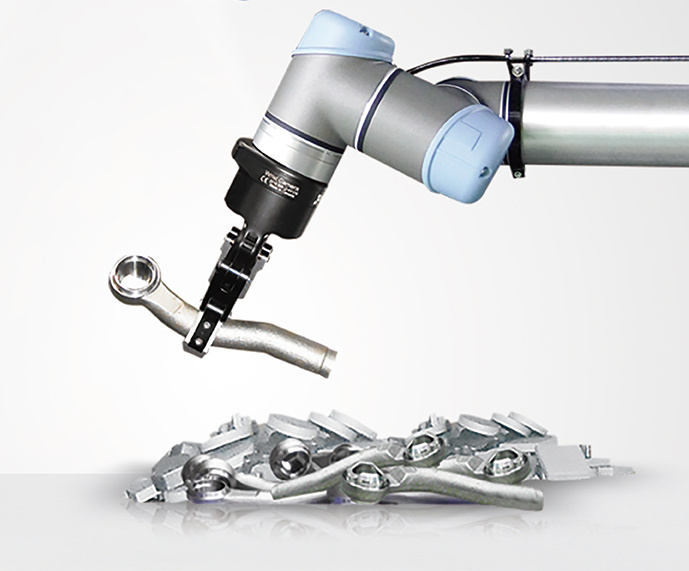 Make an enquiry today and find out how your operations can be streamlined with the help of robotics.